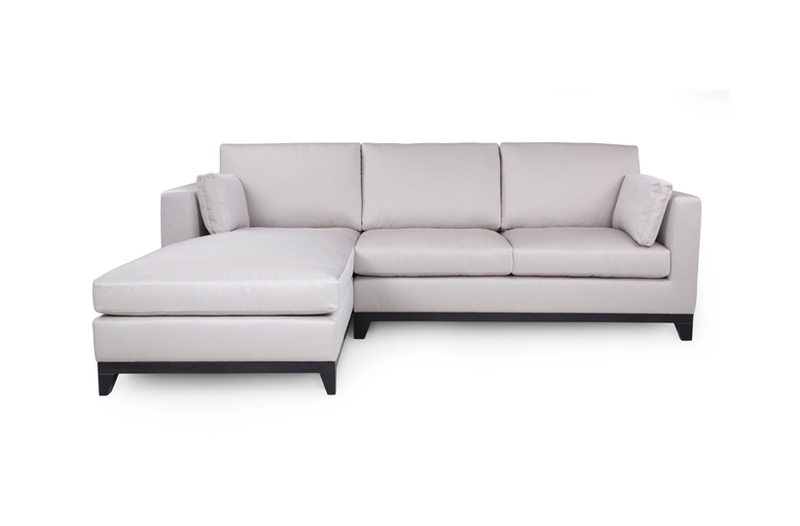 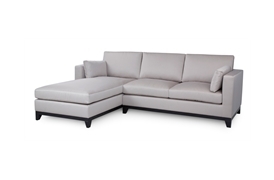 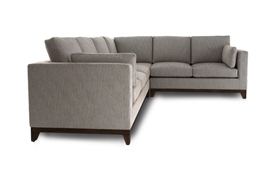 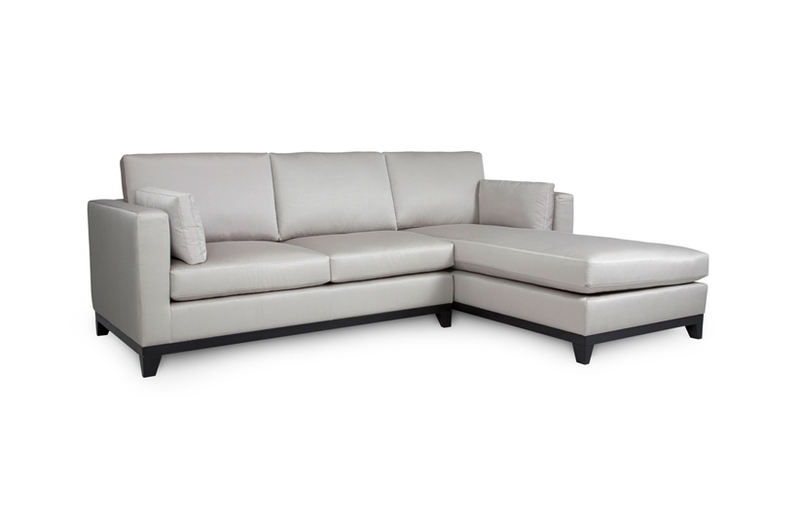 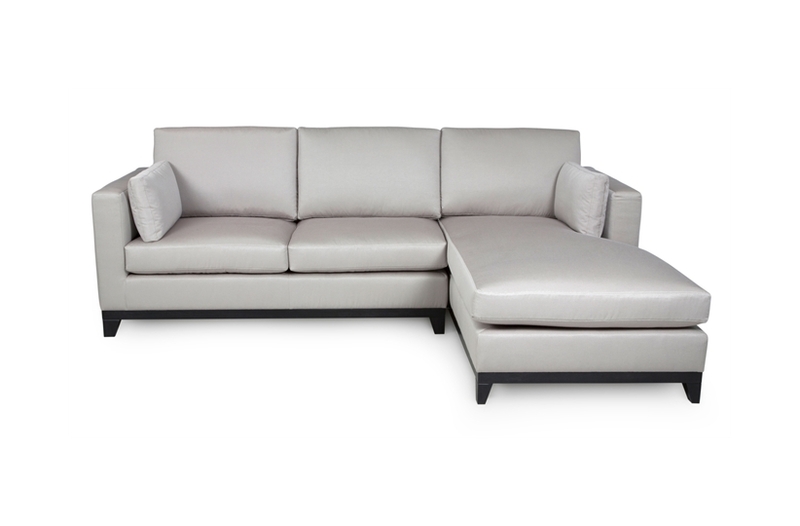 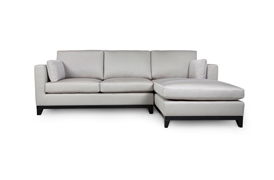 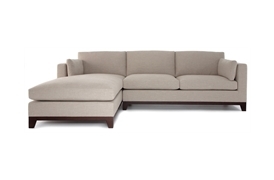 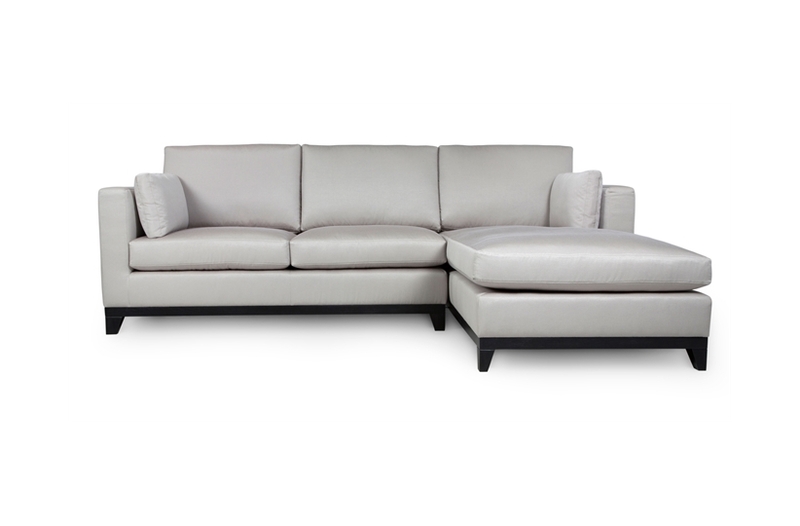 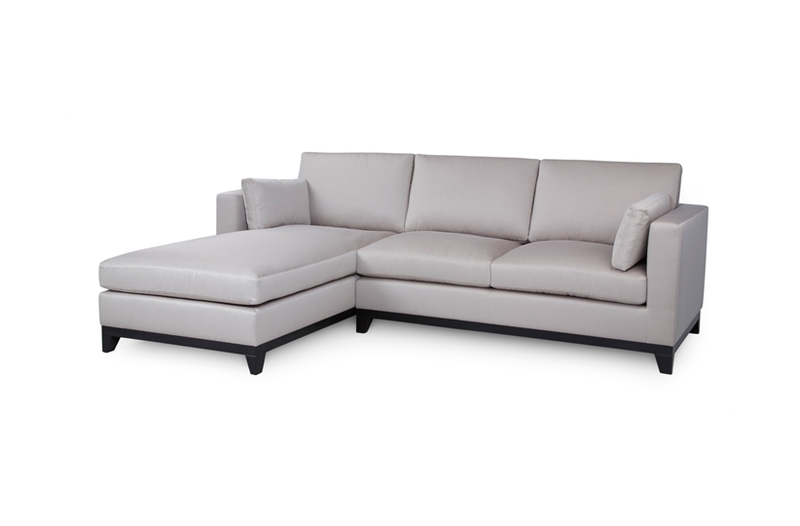 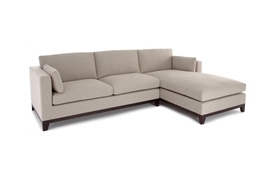 Sleek and sophisticated by design, Balthus is a worthy addition to any interior. 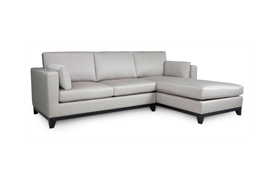 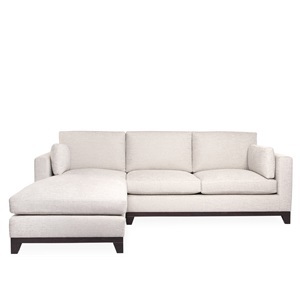 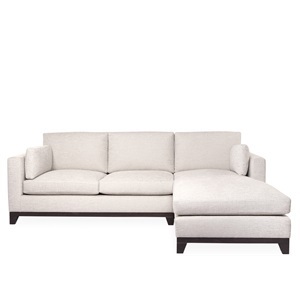 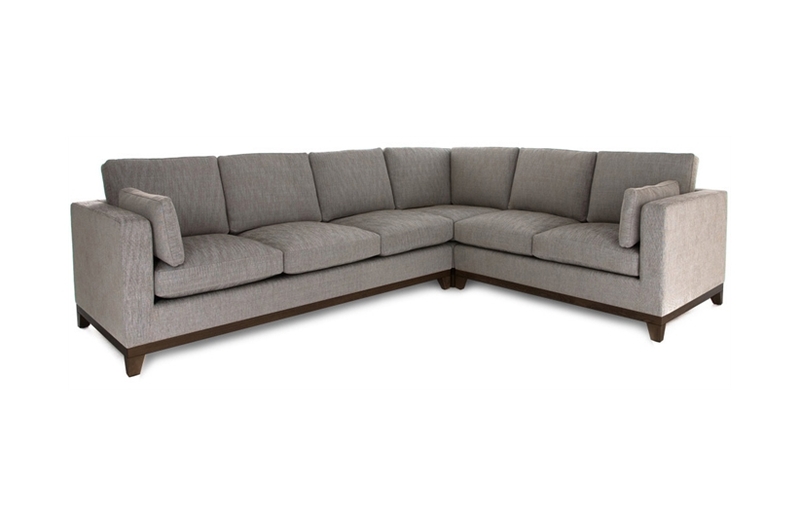 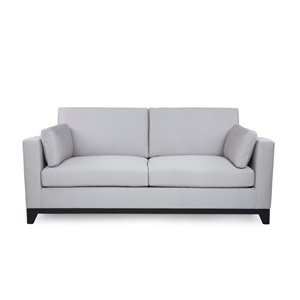 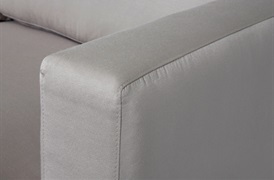 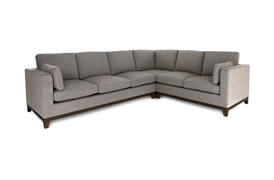 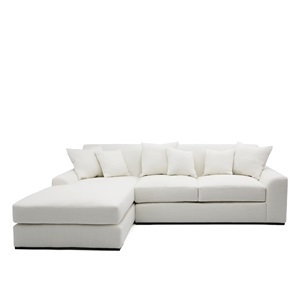 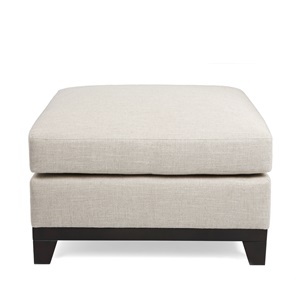 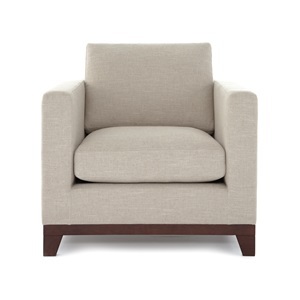 The sumptuous foam-wrapped feather & down seat and back cushions provide a luxurious and relaxing seating experience. 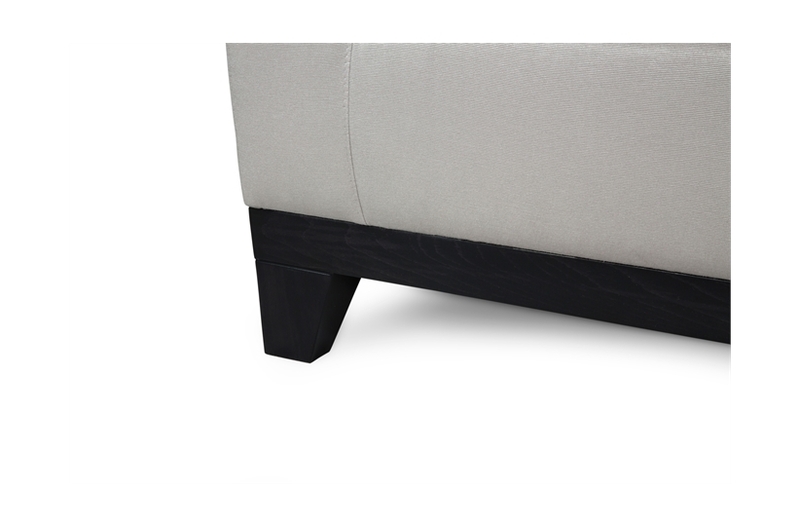 An elegant show-wood plinth accentuates the beauty of the design. 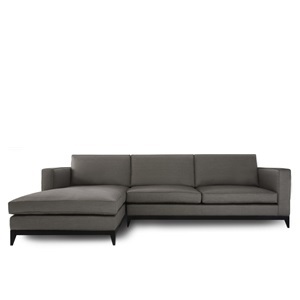 The range comprises sofas, armchairs, stools and 12 configurations of corner unit.